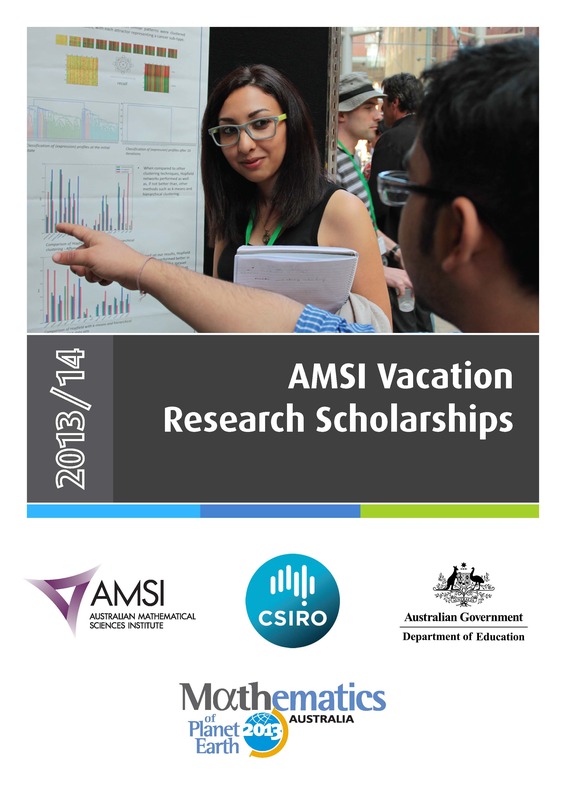 Each year undergraduate students are funded under the AMSI Vacation Research Scholarship program to complete six‐week research projects over the summer holidays. 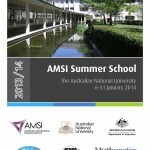 The scholarships are awarded on a competitive basis for projects in the mathematical sciences. Students complete their research project under the supervision of academics at their home university. At the end of summer, students come together with CSIRO Vacation Scholars to present their findings at the Big Day In Conference. The projects give students a taste of mathematical sciences research and aim to inspire students to take up research careers. The opportunity to meet their peers and present their findings at Big Day In gives students invaluable professional development in communication and networking skills. 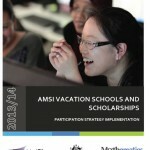 For some students the Vacation Research Scholarship project leads to their first academic publication.